Apply to damp skin and massage in gentle circular motions over the face. Follow with the appropriate PCA SKIN© toner, treatment serums and broad spectrum SPF product in the daytime and moisturizer in the evening. 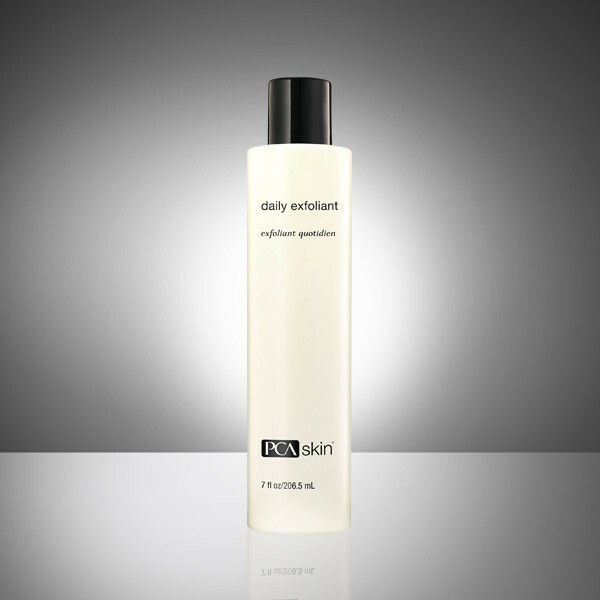 Formulated for daily use in the morning or evening.